We were recently moving a piece of furniture that hadn’t been moved in a very long time and discovered inside it a stash of extremely old books. Quite why we’d put the books there was a mystery. Even more of a mystery was why we’d kept some of the books at all: yes, a copy of Marguerite Steen’s The Sun is My Undoing is always worth having around the house, but a battered currency converter from the 1920s? In the end I salvaged four of the books: the Steen, for the next time I’m in the mood for rereading a 1200-page novel; an old Taylor Caldwell, which neither of us actually fancied reading but which was in good enough condition for the library sale; a book called Treadmill by Lola Jean Simpson that looks like it could be fun; and this one, which, while the copy was literally falling to bits and a child had scribbled in pencil on some early pages (bet the parents had a fit when they realized a book called Broadway Virgin had fallen into their little angel’s hands! ), looked like it was worth one last read. And, oh boy, was it worth that one last read! YES, there are virgins on Broadway, virgin in body and virgin in mind. Broadway demanded much of Nina and she gave much, but her virginity she kept to give to the man she loved. When the night club where she worked became involved in gang warfare she was marked for death. To save her Stephen whisked her away to Paris where she became a star. Under a new name she returns to Broadway as a headliner; but the gangs who made New York’s after theatre life a grim nightmare recognize her. They try to put her on the spot — but when the smoke clears away, Nina is her lover’s virgin bride while the gang clank their handcuffs . . .
A red blooded story that goes behind the sensational headlines and shows New York’s nightland as it really is with its gangsters, its queer people, its gigolos, and its gay girls, among whom there are always some who keep their purity. That’s accurate enough, although a bit misleading. Most of the novel happens before Nina goes off to Paris; her adventures there and in NYC upon her return are almost an epilogue to the main story. Moreover, the blurb gives the impression that Nina’s a sweet, wholesome young thing. In fact, as cigarette girl and occasional chanteuse at a seedy Broadway niterie (and then an even seedier one), she’s accustomed to supplementing her income by flirting with drunken punters — coquettishly promising much but then failing to deliver. The general impression I got was that she was holding on to her virginity in order to increase her market value when a wealthy Mr. Right came along. The novel’s a bit like Nina: It promises raunch galore yet, as expected, delivers what today would hardly warrant a PG rating. But it’s wonderful fun — rather like the written equivalent of a pre-Code movie. 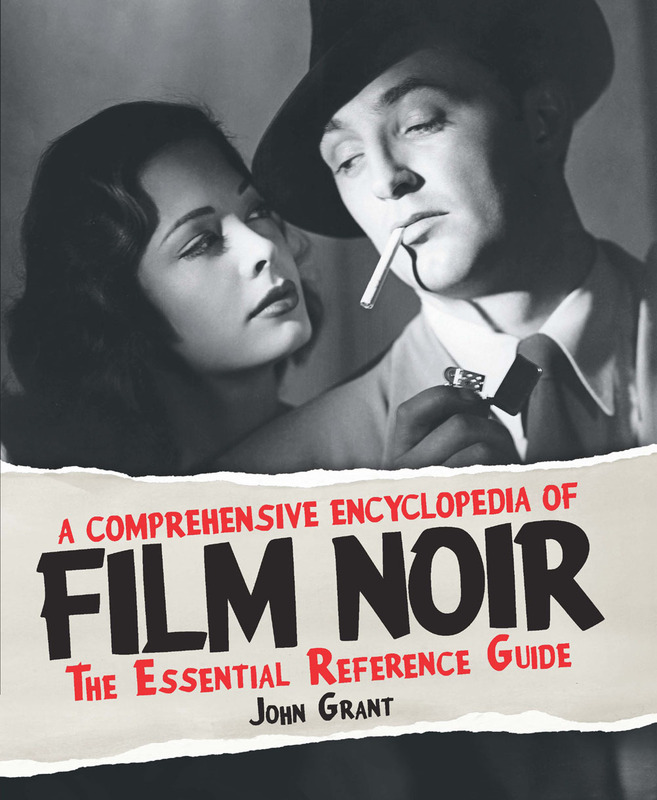 In fact, despite the blurb’s claim of authenticity, there were times when I thought that, if pushed, I could probably identify the pre-Code movies from which specific scenes had been “borrowed” wholesale. The text is full of event — murders, gang shootouts, encounters with the cops, dramatic revelations (yes, the drag artist is, gasp, gay!) and much more besides — and it tumbles along at a great old rate . . . again, like a pre-Code gangster movie. Characterization is not Lois Bull’s forte, but that only matters much in the earlier stages of the book, where Nina is befriended by another performer, Boots. Boots is the one character in the novel who’s really well portrayed, and the fact that she’s so much more interesting than the character we’re supposed to be interested in, Nina, leads to a certain narrative uncertainty. Even had I not bothered to read the novel itself, my perusal of the book would have been worth it for the ads at the back, where the publisher, Messrs. Macaulay, informed eager readers about the other “modern” novels on their list, all of which I now want to read in my search for cutting-edge 1930s sauce. The Mistress by George C. Foster, Love De Luxe by Reginald Knight Kauffman, Viennese Love by Hugo Bettauer, Shackles of Flesh by Anonymous (“How a President’s passions affected his career”), Winds of Desire and Bride of the Night by Louise Gerard (“the woman with a million readers”), Electric Love by Victoria Cross (“What the ultra-violet ray is to electricity this wonderful book is to the ordinary love story”), Pleasure First by Marjorie Fischer, Tigress of the Harem by Ram Narain and perhaps most of all Unchastened Youth by Jean Devanny. There’s also Some Like It Hot by Dorothy Herzog, but this seems to have nothing to do with either the 1939 or the more famous 1959 movie. 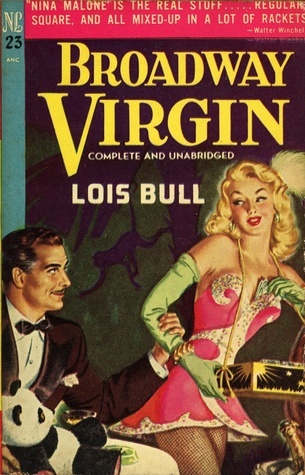 Although Broadway Virgin (which ran through at least three printings in its month of publication, June 1931) is ostensibly aimed at a female readership, there’s a kind of masculine sensibility to the telling that made me wonder if “Lois Bull” might be a pseudonym. I see that she (or he) has a couple of other books listed on Goodreads. If ever I come across them, you can count me in. Sounds entertaining enough, but not sure I shall cross paths with it..
It’s indeed moderately obscure, and I’d imagine even more so in the UK. If I had a bit more time and if I were certain the book was in the public domain, I’d scan it, OCR it and make an ebook out of it. This sounds like a whole heap of fun. What a great rediscovery! I found it a wonderful romp! Such a pity that the copy we discovered (the hardback first edition’s third printing) is falling to bits and pretty yucky in places (I felt like I had to wash my hands after each reading session!). Oh that it had been the paperback reissue (from the ’70s, if memory serves) whose cover I reproduced above! A future literary critic, perhaps. Alas, no. Just random squiggles. What a find! I love discovering treasures like this, although it doesn’t happen very often. As for children scribbling in books: When I was a kid, I would write my name, phone number & address in my books in case any of ’em went missing. When my parents discovered I started including directions on how to get to our house – you know, so book finders could deliver my lost/stolen books – they immediately put a Stop To That. My poor parents had a time of it when I was a kid. My own bad habit with books as a child was chewing the corners of the pages — a habit I kept up to a fairly advanced age, like seven or eight. The problem came if I accidentally did this to a library book . . .